SEOUL, Oct. 16 (Yonhap) — Superstar K-pop group BTS has landed in Berlin on Monday (local time) to hold concerts as part of its highly acclaimed world tour. “See you tomorrow, Berlin,” BTS said on their official Twitter account. 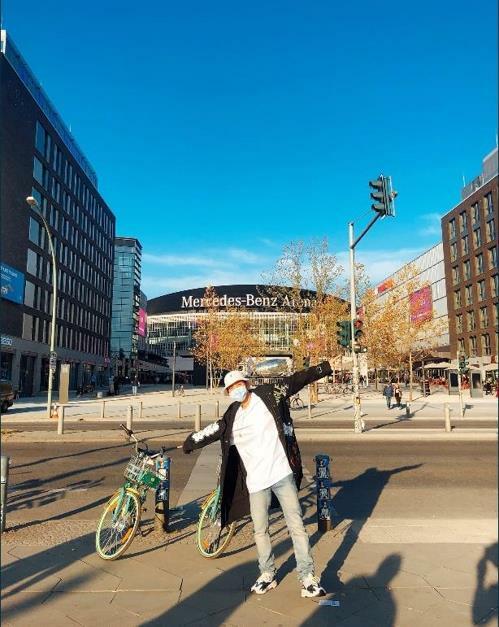 The band also posted photos of a masked BTS member, apparently J-Hope, posing in front of major sites in Berlin, including Mercedes-Benz Arena, where they are scheduled to perform on Tuesday and Wednesday. 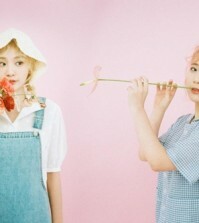 Tickets for the concerts sold out nine minutes after going on sale in June. The facility can accommodate 17,000 spectators. Hundreds of fans have already camped out in front of Mercedes-Benz Arena. Its operator on Twitter urged them to leave the facility where camping is not allowed, and warned to bring in police if they do not. Germany is the third stop in Europe of the “Love Yourself” world concert tour, following Britain and the Netherlands. 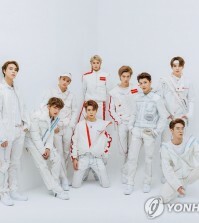 BTS will perform in Paris on the weekend.